Caesaria Golf Course in Israel changes its face every Thanksgiving weekend. A Peter Dye course, it poses an invigorating challenge to the best of players while remaining enjoyable to the average golfer. On each Thanksgiving weekend, however, the challenges consist of so much more than hills and handicaps. Each player enters the course with a sense of purpose. He is there to help save lives. Every stroke is a strike against cancer. The event benefits Ezer Mizion’s International Jewish Bone Marrow Registry which has saved the lives of over 2000 Jews around the globe. These were cancer patients whose sole chance of survival had been a transplant. The life-saving transplant could only have taken place if a genetically matching donor was found. 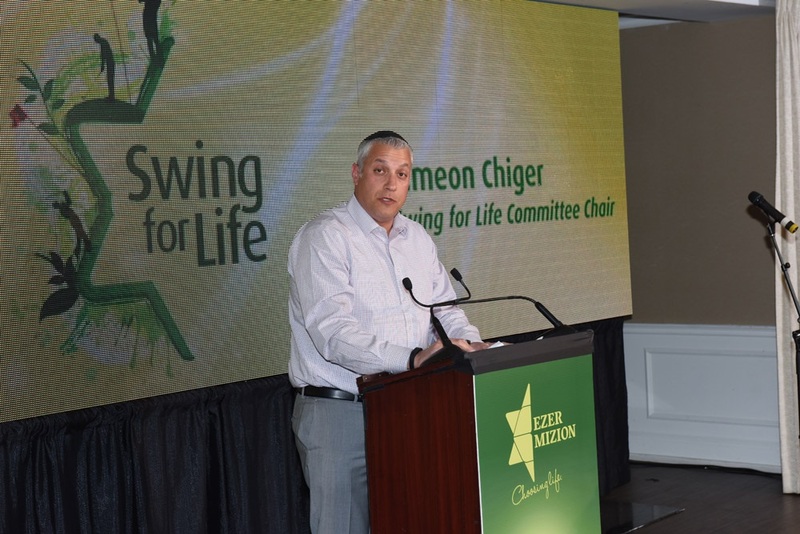 Ezer Mizion’s Registry, the largest Jewish registry in the world with over 670,000 potential donors, found those DNA matches, thus providing a future for young grandparents, Mommies and Daddies of young families and tiny children who would now be able to grow up. 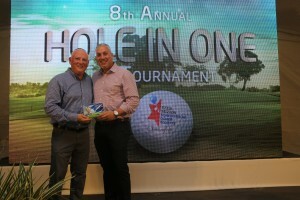 ‘Hole-in-One’ Donor Pool has been created whereby all proceeds of the annual golf event are earmarked for genetic testing for a specific block of potential donors. The committee heads are notified each time a transplant of stem cells by a donor, whose genetic testing was funded by the Pool, takes place. The notification begins with the electrifying words: You have saved a life. To date,16 lives have been saved by the Hole-in-One pool since its inception seven years ago. As if to encourage this year’s participants, three of those sixteen transplants took place in October of 2016. What do the participants think? Let’s hop in a golf cart and ask them. Ran Saher, CEO of Maccabi Healthcare excitedly informs all around him, “Today wasn’t only about winning. It was about saving lives! Says Sheldon Shein, Executve Chairman of Hennig Diamonds: Playing in the Ezer Mizion tournament makes you think. You realize that there’s a lot bigger things in life than getting the ball in the hole. By joining the tournament, we can accomplish a ‘hole’ lot. Jackie Mukmelm, CEO and President of MAN Properties, “Just imagine a person who has given up hope and thinks that he will soon be leaving his family forever. Then one day, he receives a phone call that he never thought he would get. It’s Ezer Mizion and they found a DNA match. He’s going to live! Wow! And to think that we, with our playing here today, accomplished that! Thanks to all of you- those residing in Israel and those who visited Israel from across the ocean- for participating. We look forward to your joining us next year on November 20th, 2017. Congratulations to our 2016 winners. 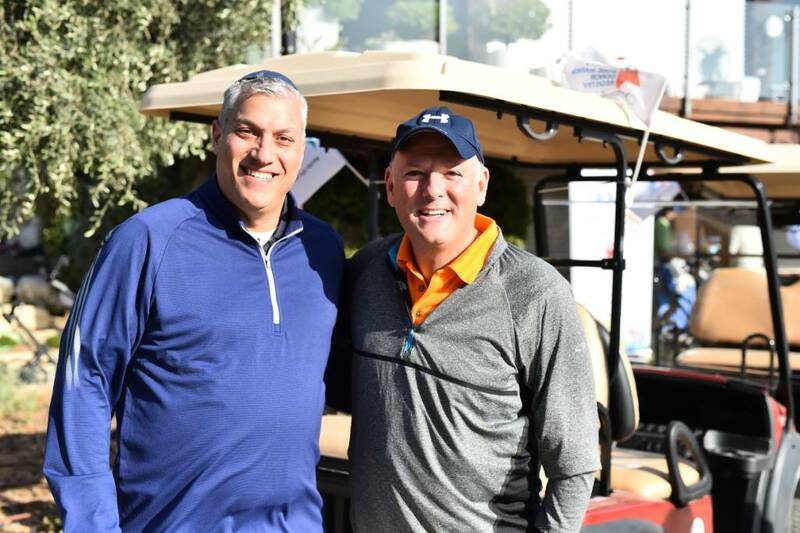 Ezer Mizion’s fifth annual Golf Tournament and Spa Day was held over Thanksgiving week at the exclusive Caesarea Golf Club in support of Ezer Mizion’s Bone Marrow Registry. 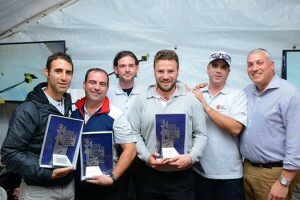 The event is the intitiative of both Israeli residents and friends of Ezer Mizion from across the globe. This competitive tournament combines their love for golf with their sincere desire to benefit the organization that has saved countless lives around the globe.